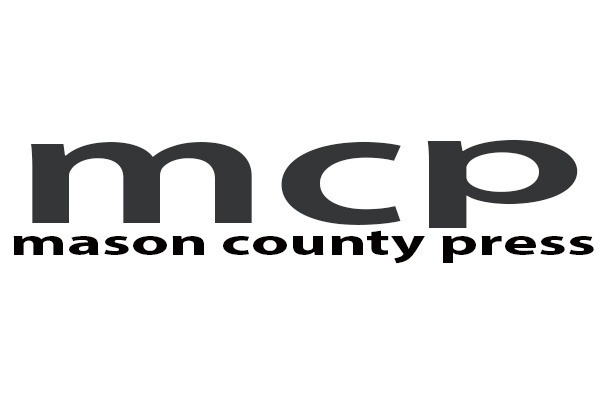 Mason County Press was founded in 2012 with the goal of providing free online news and information to the people who live in or have an interest in Mason County, Michigan. Since that time, Mason County Press has continued to grow with an average of over 10,000 daily page views and over 16,000 Facebook followers. In 2014 we introduced Oceana County Press along with Manistee County Press. Oceana County Press has seen an incredible following with an average of 7,500 daily page views and over 11,000 Facebook followers. Our hope is to increase content on Manistee County Press as the company grows. Our primary income source has mainly been through the sale of advertising. We appreciate the support of the many great businesses who have chosen to invest in our service, but in an effort to diversify and increase our news coverage, we would like to offer an opportunity for our readers to also invest in our service. I want to be clear that our company has a strong advertising base and 2018 was our best year yet. However, it would not be a good business practice to find other sources of revenue. It has been a long practice for newspapers to charge subscriptions, which we do not. We have had many individuals in the past offer to assist to assure they get the high quality and variety of news delivered to them. We hope that you can help in any way so we can continue to grow and provide you with the news and information you want.